A corporate newsletter distributed monthly or quarterly to your customers, suppliers and general contacts could be the most effective marketing tool you use. To be worthwhile, newsletters must have effective content, relevant to your business and therefore, relevant to your customers. Provide an equal balance of information about your industry, as well as your business. Include segments on your team members, showing how friendly and approachable they are. Focus on all of this as a basis and avoid wasting space (and your readers’ time) with things like recipes, unless that is your industry. Consistency is the key to a successful newsletter. As with all effective marketing, have a plan in place so you have topic ideas for future newsletters, this way you won’t find yourself staring at a blank screen when the deadline for your upcoming newsletter is looming and you just can’t find the energy or inspiration to even start. Invite other team members to contribute to the newsletter. Find that person who’s always taking photos of team activities and projects and ask if they’ve got anything you can use. In larger companies; the company director, upper management and team leaders often have messages or news they would like to share with clients but they just don’t have the time. Ask them if there is anything important they would like you to write about. Introduce the new guy or girl in a staff profile or interview. Or re-introduce an existing team member that your audience really needs to know about. Consult with your local industry association. Nearly every industry from engineering to hospitality to advertising has an industry association so find out if they would like to contribute to your newsletter. Find out the news for your industry. Browse industry publications and websites and see what are the latest innovations or trends. Hold a competition, it could be a staff competition that you take photos of and write an article about or it could be a competition for your readers. Include a survey or poll in your newsletter and use the results in the next one. Write a case study. One of the best ways to demonstrate how great your company is without boasting is to let your successes speak for themselves. Do some research and write an article on the company’s history, or it could be the story of how you started the company. 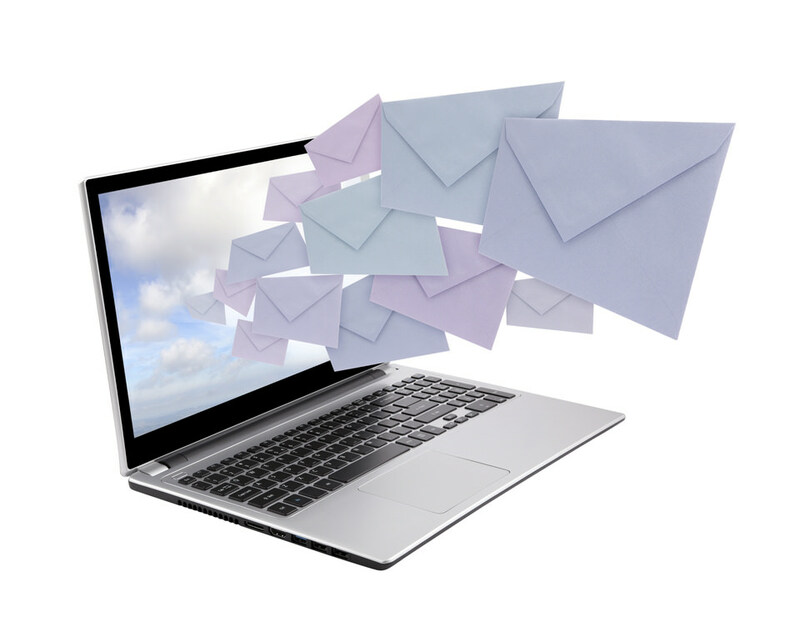 The most cost effective method to distribute your newsletter is via email. However, you may prefer to distribute it as an exclusive mailing for clients and customers, or include the broader community to create more awareness of your existence. Most importantly, ensure the newsletter includes a link to your website to increase traffic and for reader convenience. Adminlink Plus can arrange the writing of your corporate newsletter and the distribution, whether via email or post.